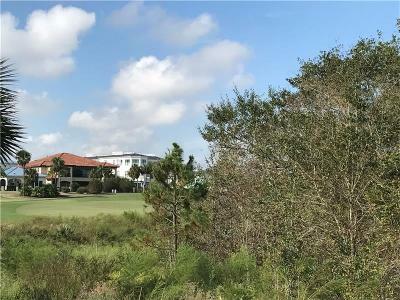 DOUBLE LOT OPPORTUNITY one of the LARGEST LOTS in Reunion Resorts Fairway Ridge 70â x 165â (combined with 948 Desert Mountain-Lot 194) Beautiful GOLF & CONSERVATION views on the 7th hole of the Jack Nicholas Course. West facing rear view perfect for that future oversized private pool & still room for extra private in house amenities. 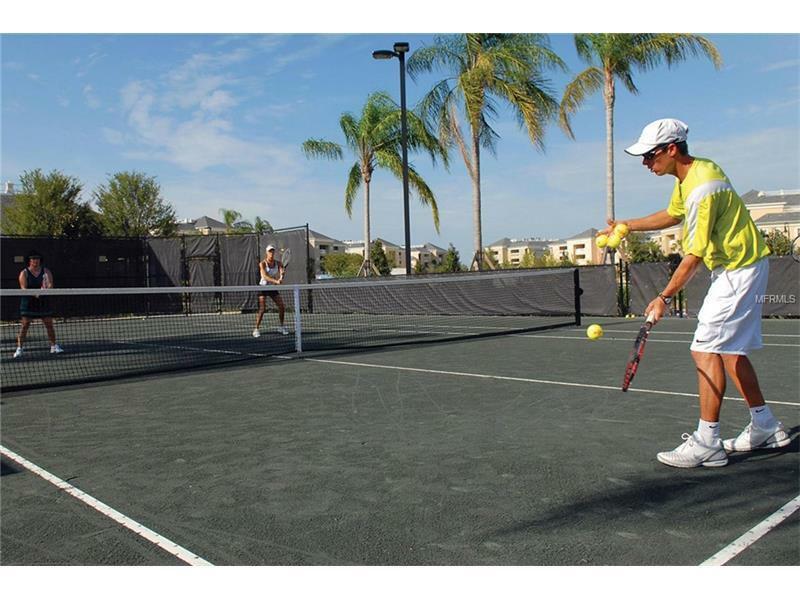 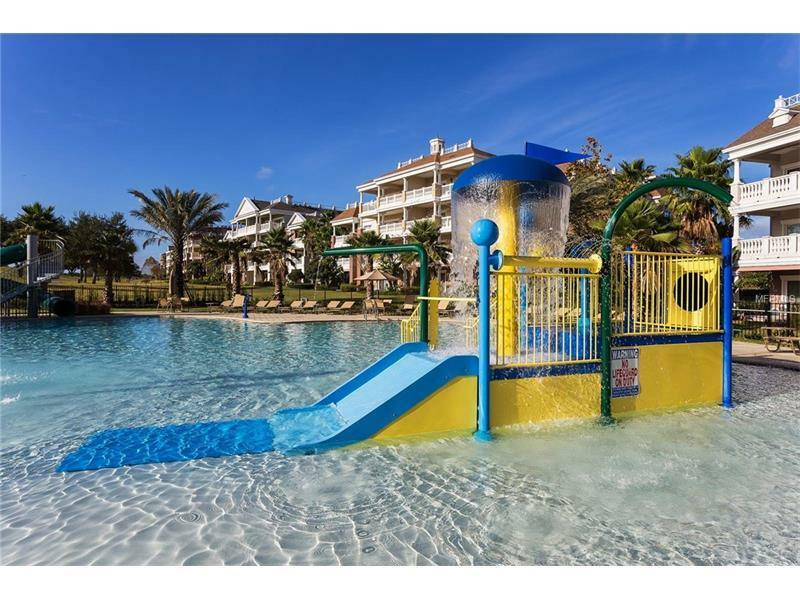 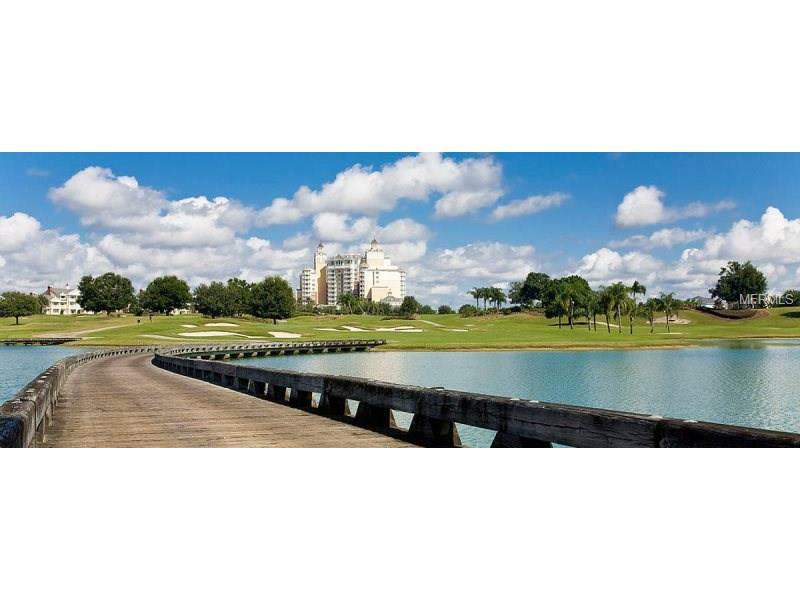 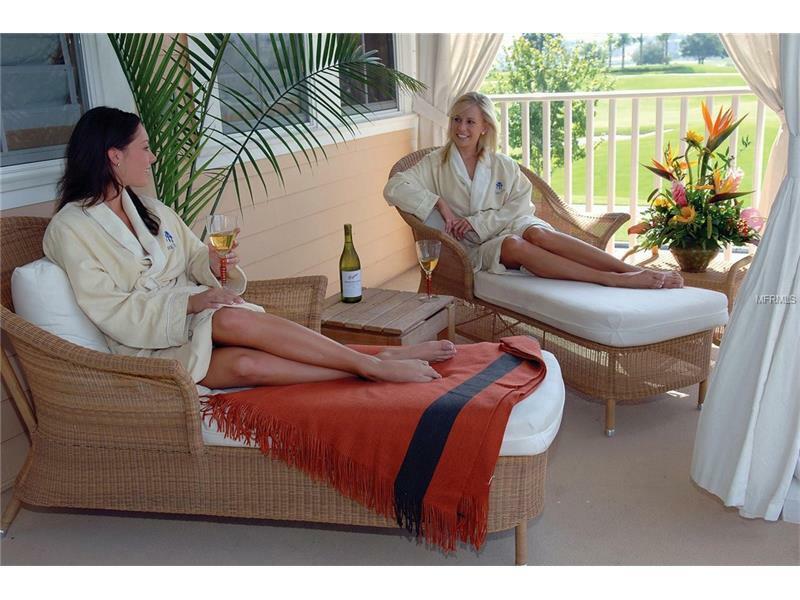 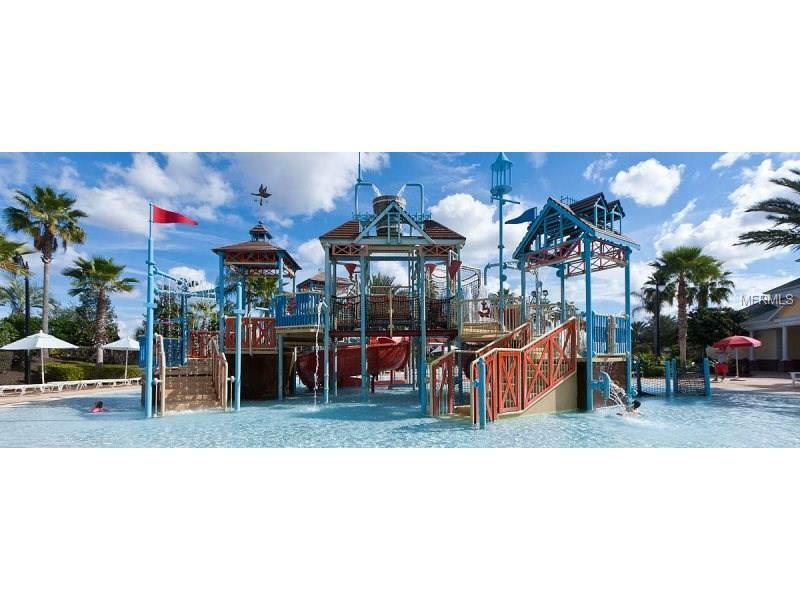 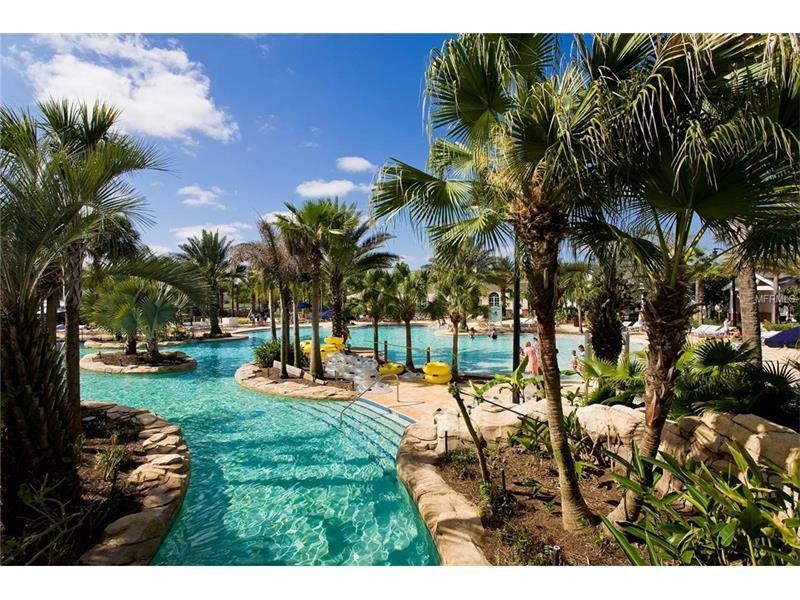 Experience Reunion Resortâs world class amenities; a 2300 acre Resort and Golf Community just 6 miles from DISNEY and the parks 20 minutes to the Orlando International Airport and easily accessible to the major roads I4 US 192 and SR 429. 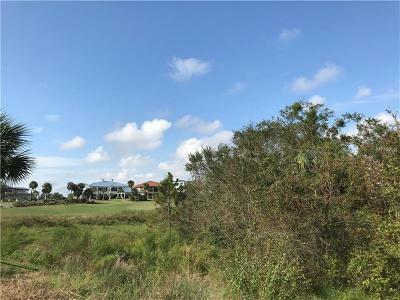 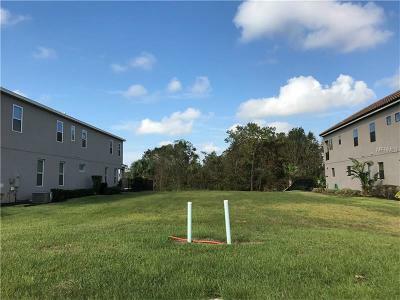 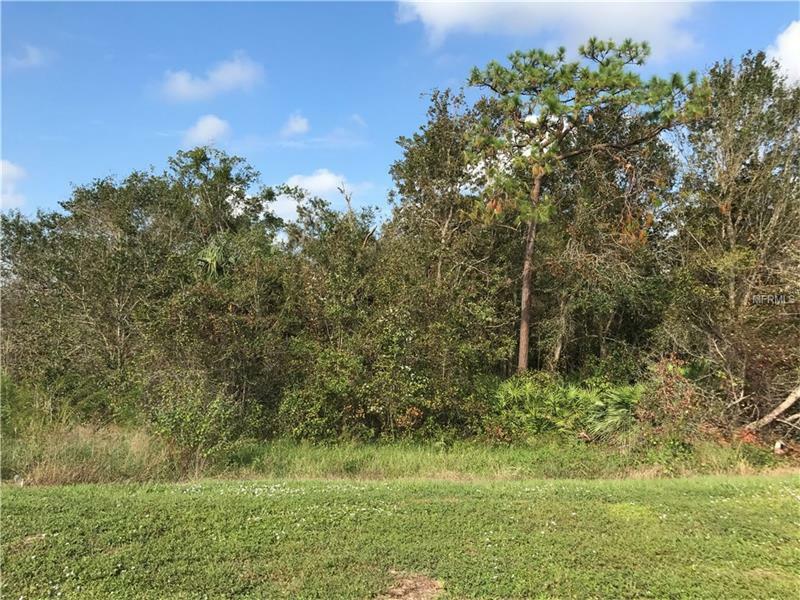 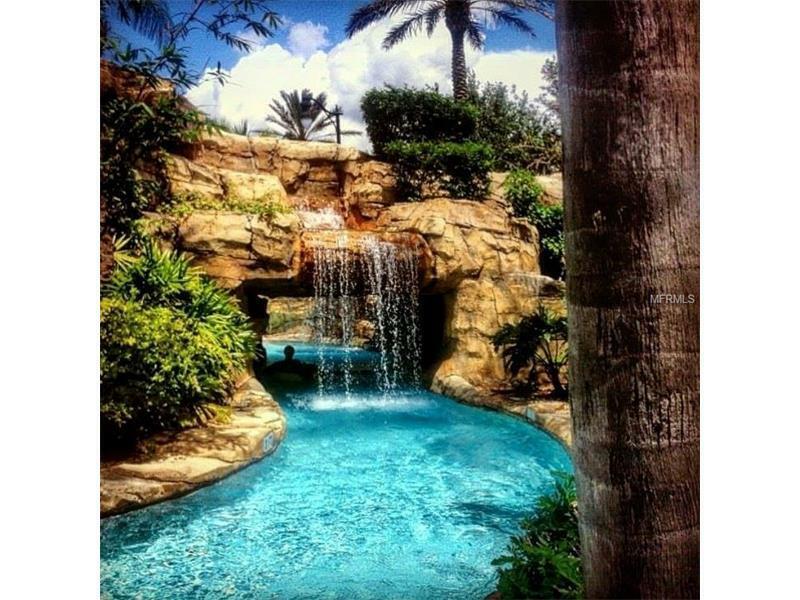 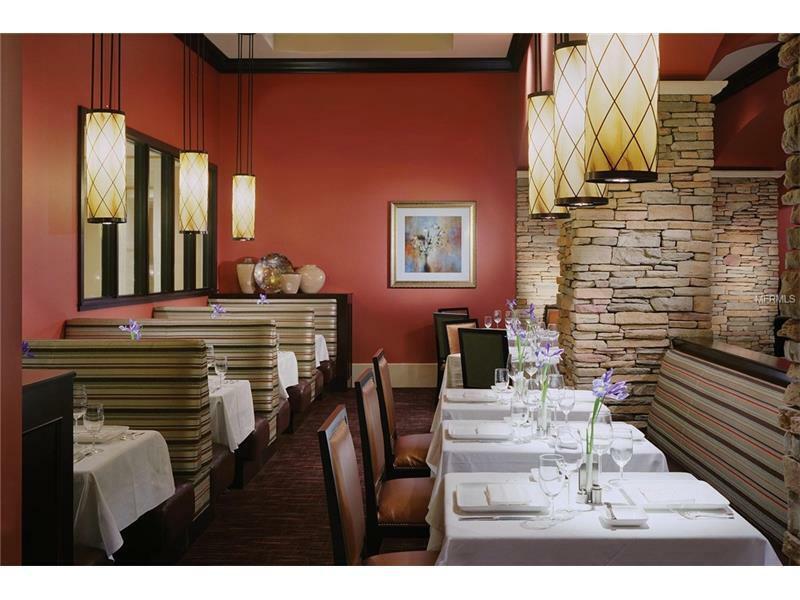 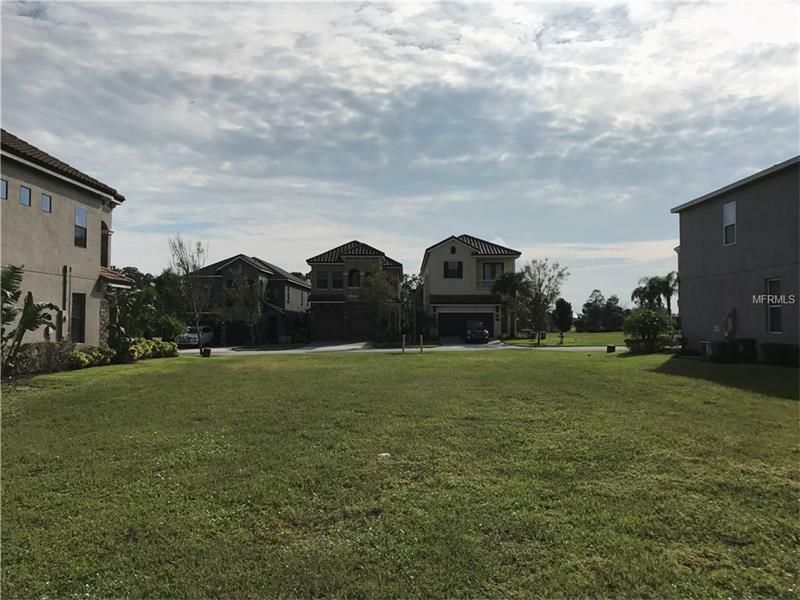 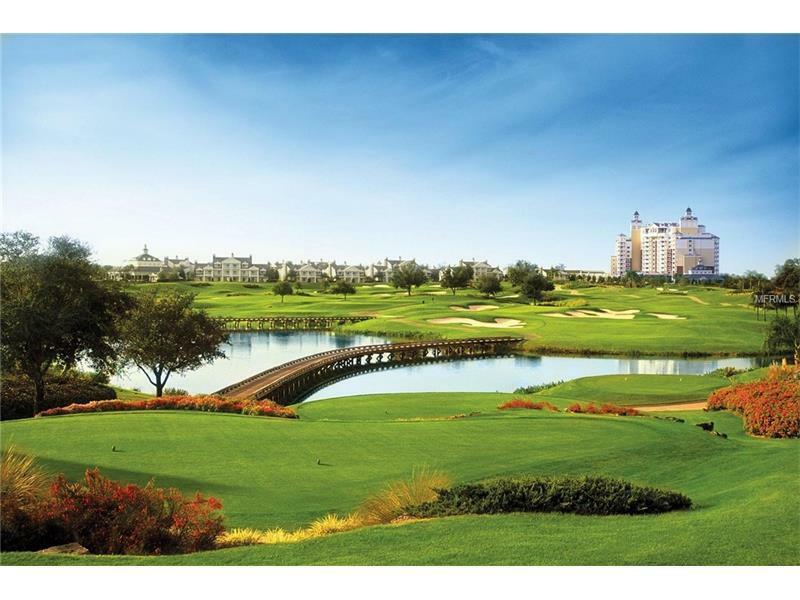 Amenities on property include 3 signature golf courses designed by Arnold Palmer Tom Watson and Jack Nicklaus Multi-Million Dollar Water Park 10 Resort Swimming Pools Tennis Courts Playground Spa and numerous On Site Restaurants. 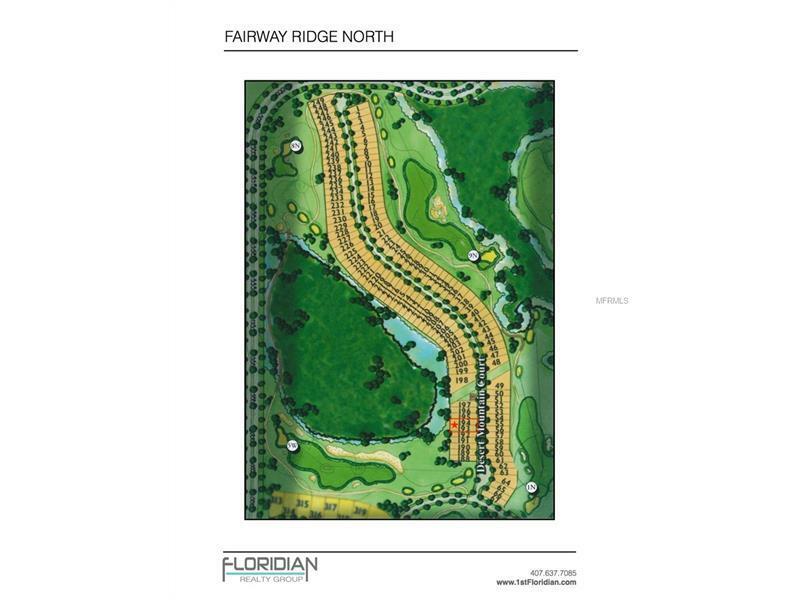 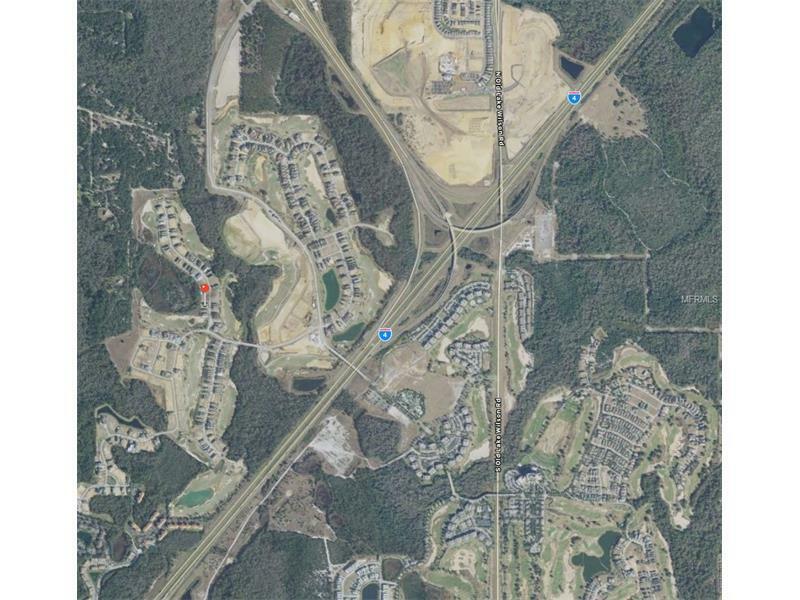 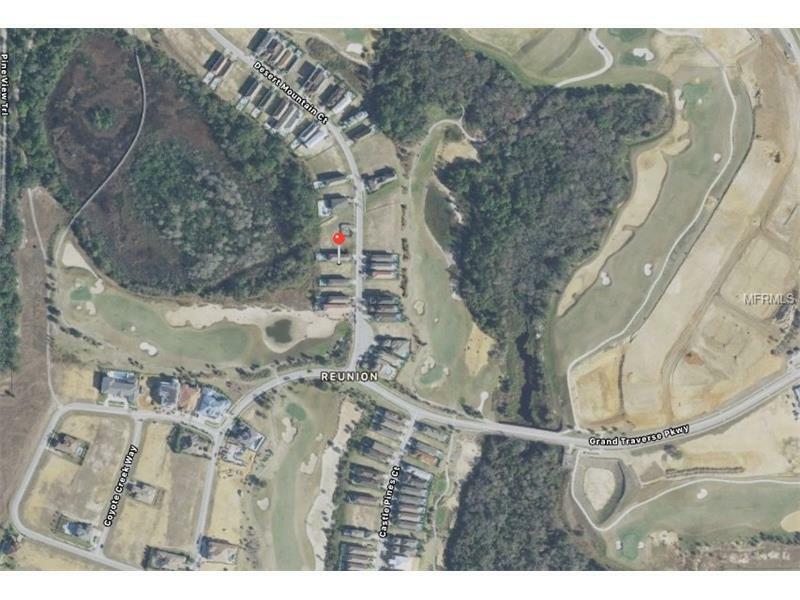 Also a short distance from the new Nicklaus Clubhouse.